purchase box can be yours for $5. 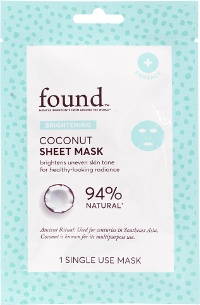 Get celeb-worthy radiance with a hydrating coconut sheet mask that softens, brightens, and improves uneven skin tones. Help your teeth shine as bright as the stars with this whitening toothpaste that works overtime to brighten and repair weakened enamel. Always be ready for your close-up with this ultra-light moisturizer, which diminishes wrinkles and fine lines while boosting radiance. Glow from head to toe with a luxurious body wash that cleanses and hydrates. 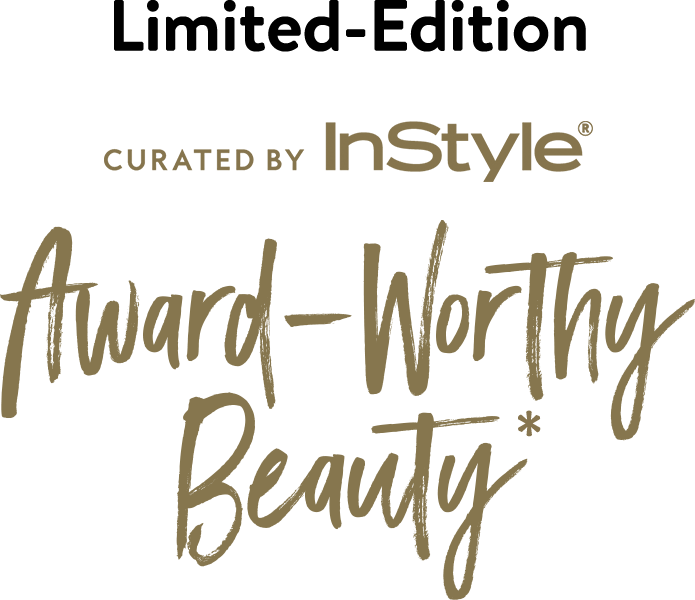 Get your hair Red Carpet ready with this air light nourishing foam conditioner—with 0% weight, you’ll be flipping your hair in no time! Don’t sweat it—even the pros get nervous before a star-studded event. 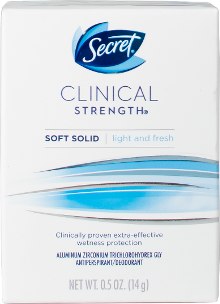 America’s #1 Clinical Strength deodorant has you covered. 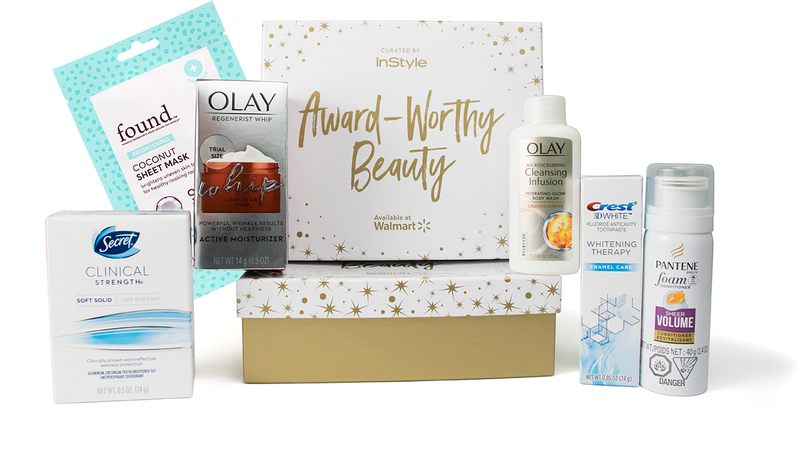 INSTYLE is a registered trademark of Time Inc.